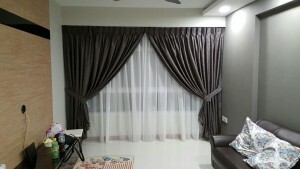 Selected the “moon” designed night curtains matching with basics of white day curtains to give off a highlight of the curtains. As you can see the painting on the right side of the wall is black, so this dark-colored design curtains is ideally highlight as the lime of the hall. 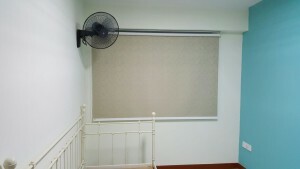 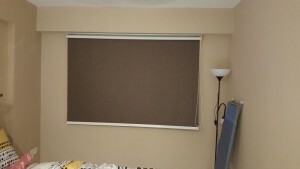 Designed Roller blinds were installed in the rooms to give off a neat and tidy feel, also not “eating” up too much space as installing curtains need more space to enhance the flow of the fabrics. 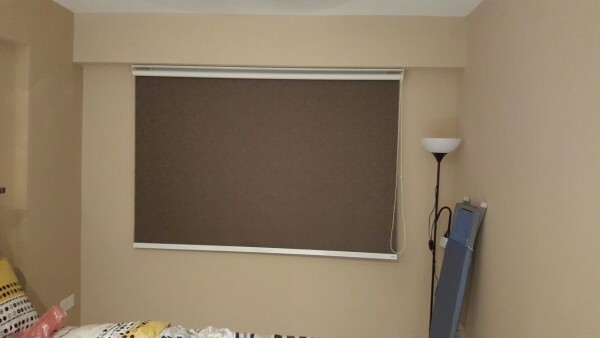 For the design is according what the customer wants and needs and we were helping the customer to solve the problem in making decision which blinds in match to the rooms so it will express a high class and elegant feel. 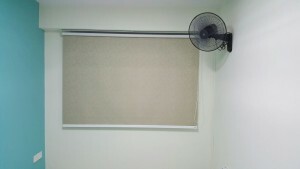 So the result answer in our predicted about what happen if we installed one of our product in the customer house. 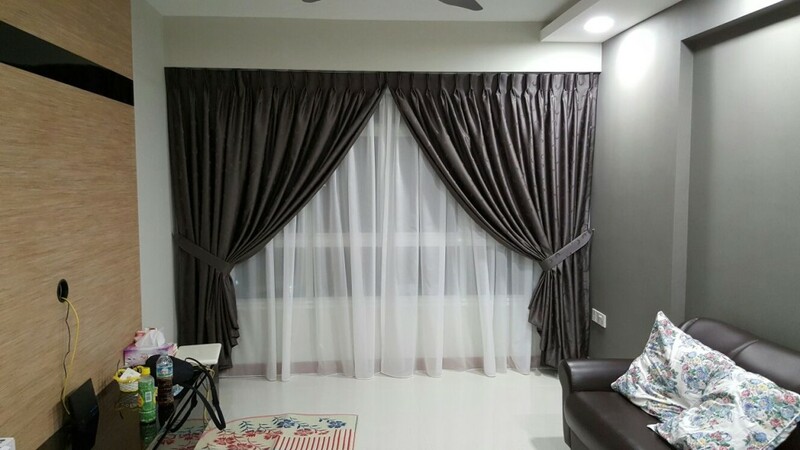 The result is getting a great result without any wrong things to satisfy our customer and it was our happiness to give a full service with a perfect one.